Willow Family Wellness – Live Your Passion! Join us on Wednesday, July 20th at 2:30 PM here at the office! 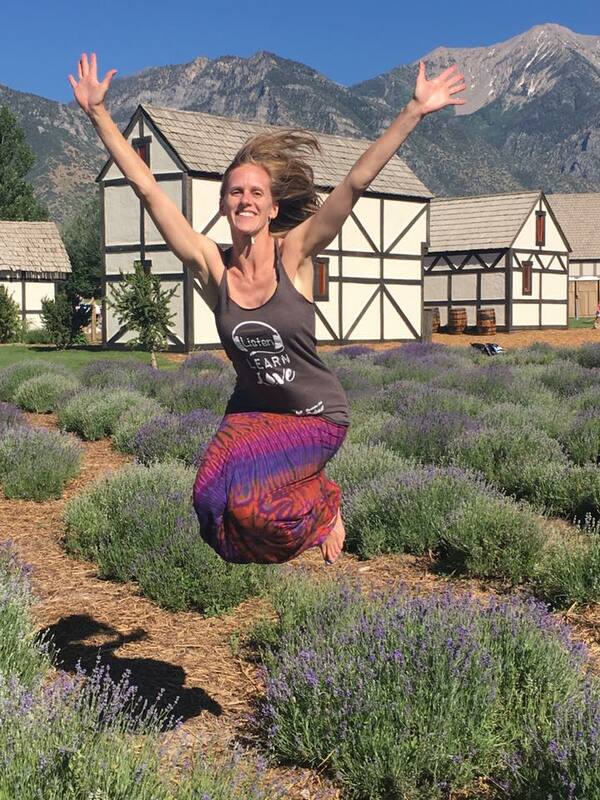 Last week, Dr. Heidi travelled to Utah for Young Living’s annual Convention. She got to visit the famous Lavender farms, and witness the Seed to Seal process first hand. 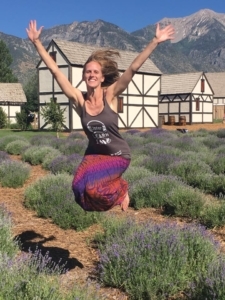 She spent the week meeting other people who are also passionate about living the healthiest, most vibrant life possible, and listened to many presentations on various uses of Young Living Essential Oils. She is so excited to share what she learned with each of you! We hope you will join us on for this “Live your Passion” Event. Dr. Heidi will be educating us all on how to use essential oils for emotional support to break down barriers and live your dreams! Please RSVP to the office.